Many were shocked when infamous hacker group 3DM stated on a blog post that they would cease removing copy protection from single player video games starting on February 8, 2016. Their choice of date was certainly symbolic, given that February 8 marks the start of the Chinese New Year, and 3DM’s members are China-based. Perhaps it was their New Year’s resolution to quit their nefarious pirate activities? And this was certainly great news for video game companies, especially those who have invested millions in copy protection measures, only to see software pirates eventually break these systems and release cracked versions of games on sites like the infamous Pirate Bay. But this time, as the saying goes, things were different. What made these Chinese hackers throw the towel was the latest version of the copy protection system Denuvo, which is so hard to break that the pirates almost gave up in disgust when attempting to crack the recently released Just Cause 3. And although hacker group 3DM will actually only stop breaking copy protection measures in video games for a year (apparently to evaluate the impact this has on sales), this is still a victory for the entertainment industry as a whole. Although there’s probably something else at play here, mainly the fact that the Steam digital distribution platform began allowing video game refunds last year. Because more than one gamer’s excuse for downloading pirate copies of games in the past has been wanting to try the game in question before spending their hard-earned cash on it. Thanks to Steam’s online sales and refunds, piracy is less of an issue in the PC market these days. But since Steam, which is the world’s largest online store for PC games, now allows refunds there is little reason to take the risk and go for a pirate copy of a game. 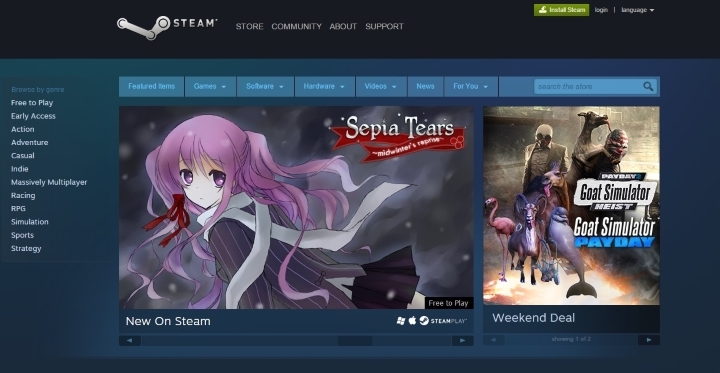 And there’s no doubt that Steam’s refunds policy is more than decent, allowing gamers up to two hours of playtime for a period of two weeks before deciding whether they want to keep the game in question in their library or not. 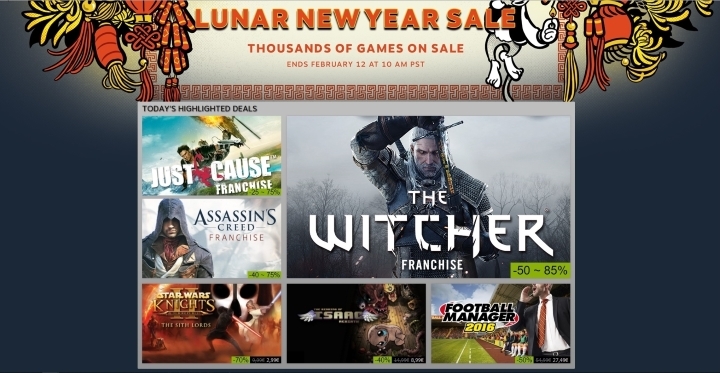 Also, we must not forget about Steam’s massively popular sales, in which even recent games like The Witcher 3 and Metal Gear Solid V have been offered with 50% discounts, allowing gamers to purchase legit digital copies of AAA games at very competitive prices, even if the sales themselves haven’t always been that great. And there’s also the fact that games these days are more online-based than before, and are updated frequently with patches being released regularly for them. And some features like multiplayer modes and achievements are tied to player’s online accounts, thereby requiring a legit copy of the game to function properly. In the end though, and while pirate groups like 3DM might eventually return to their nefarious activities, it is clear that thanks to online refunds and the more competitive pricing offered by online stores like Steam, video game piracy might someday be a thing of the past. But whatever the outcome, it would be great if video game fans get to enjoy better gaming experiences and great deals online in the future.